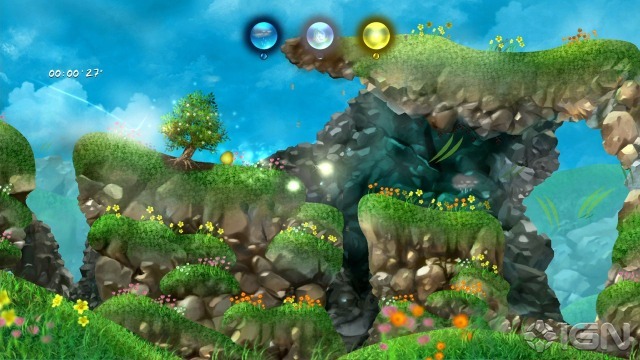 IGN recently released the first official screens for the weather/puzzle game, Storm. Originally built as a prototype game in 2009 by Terence Lee, the game gives players multiple weather elements to use in solving the puzzles including wind, rain, and lightning. The title is currently set for a Summer release. Check out the original experimental trailer after the jump.